The Edinburgh Tea and Coffee Company is delighted to announce this week, that their special blend tea and coffee shall be served up at The Scottish Parliament. The Portobello based company, which has been producing artisan tea and coffee in the city since 1812, shall be creating and supplying unique blends to the Parliament. “I am delighted with the new supply of Edinburgh Tea and Coffee to The Scottish Parliament. As a company, Edinburgh Tea and Coffee strive to maintain traditional standards and take great pride in our reputation for quality products. Securing this high profile connection through Sodexo, re-enforces the excellence for which we are known. We are very much looking forward to supplying The Scottish Parliament.” Kevin Moore, Sales Director, Edinburgh Tea and Coffee Company. The eponymous Edinburgh Tea and Coffee was coincidentally established, as the Melrose Tea Company in Edinburgh’s Canongate, near the site of the new Parliament building. 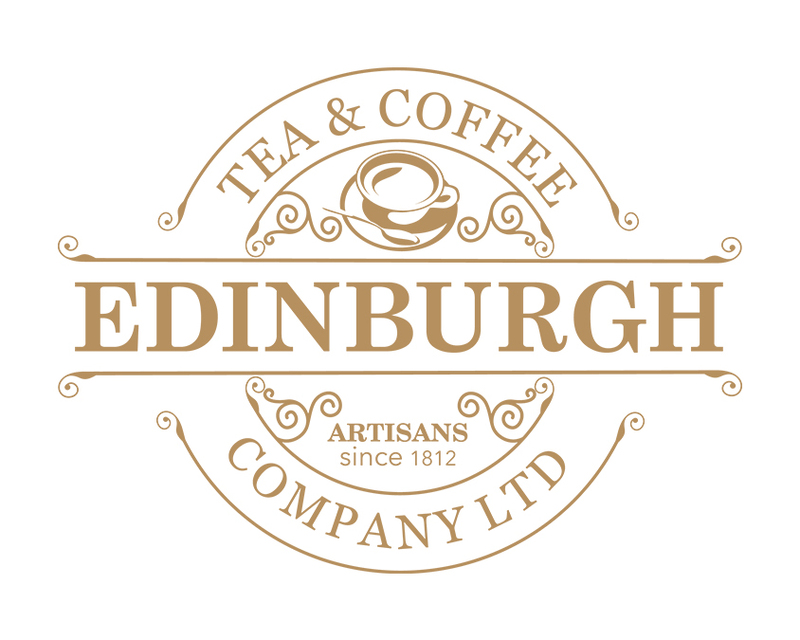 Becoming Edinburgh Tea and Coffee Company in 1991, following a management buyout, the name grew and has become synonymous with quality and tradition. 200 years of experience later, ETCC is one of Scotland’s oldest artisanal tea and coffee manufacturers having additionally earned the reputation of being amongst the finest roasters of quality coffee in the whole country. The new products have been crafted and blended for the Parliament by Edinburgh Tea and Coffee Company, who oversee each stage of production, sourcing the highest quality of raw materials and carefully blending small batch products to their exacting standards. Triple certified; ETCC is proud of their membership of the Organic Food Federation, Fair Trade and the Rainforest Alliance and their associated ethical standards of operating. The Scottish Parliament shall be enjoying a Triple Certified coffee made with a blend of beans from Honduras, Peru and Sumatra. Fairtrade Malawi Breakfast and Earl Grey teas shall additionally be supplied alongside a range of loose-leaf fruit teas. ETCC’s Kevin Moore is looking forward to the 30th July when the company officially starts the supply of bespoke teas and coffees to The Scottish Parliament.